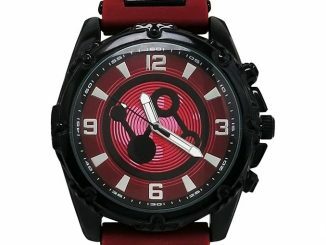 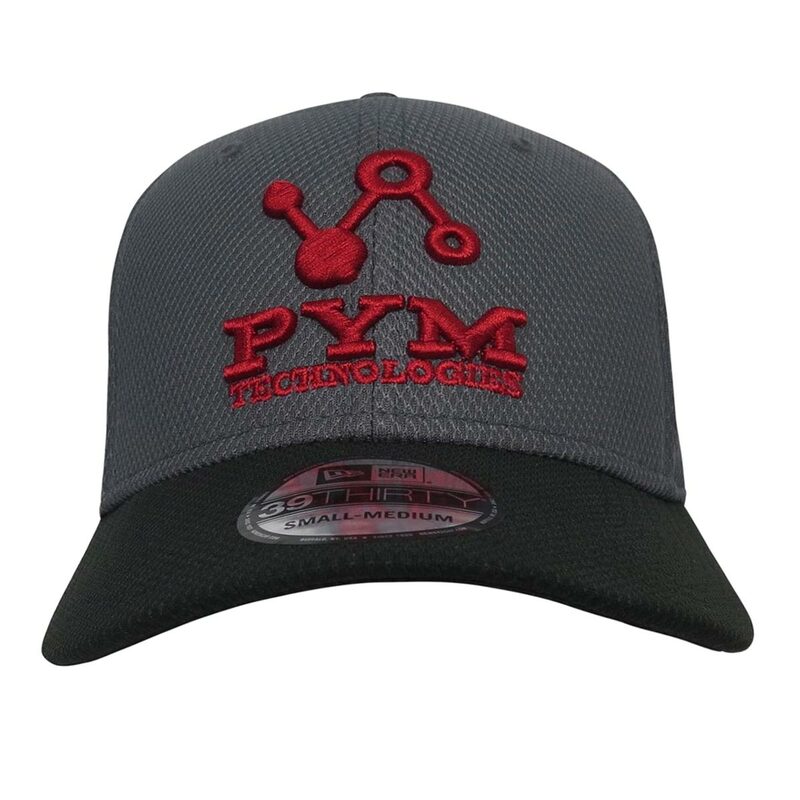 This Ant-Man Pym Tech 39Thirty Hat is the perfect headwear to go with the Pym Tech Watch. 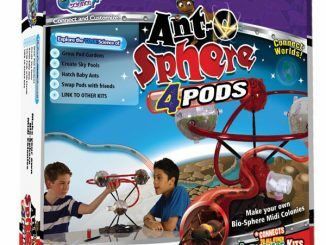 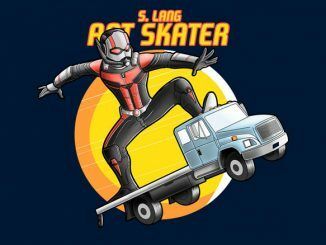 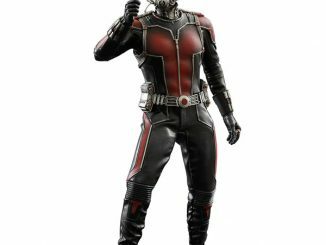 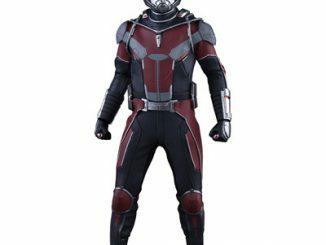 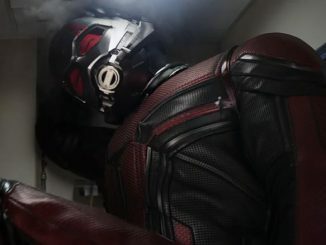 You know Pym Tech, it’s the shorthand for Pym Technologies, the scientific and technology research company from Ant-Man. 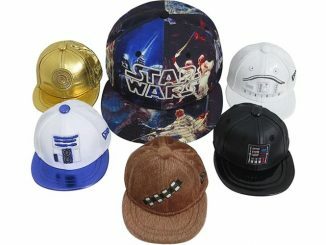 Made by New Era, this Ant-Man Pym Technologies cap is a 39Thirty fitted hat. 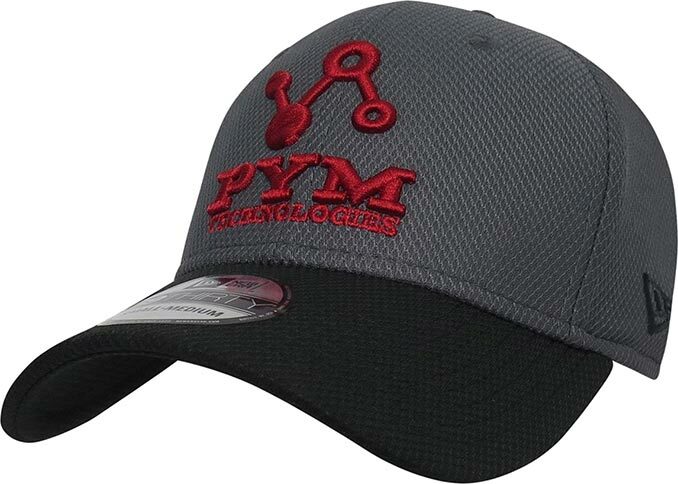 On the front of this stunning gray cap is the Pym Technologies logo embroidered in red. 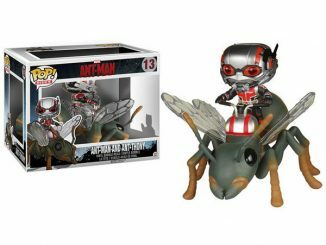 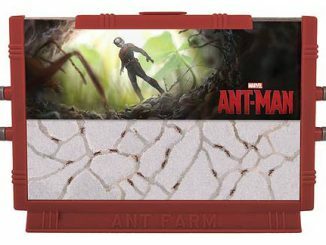 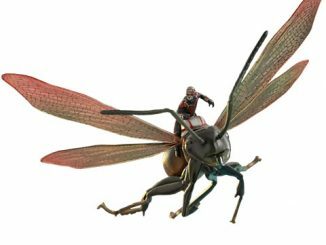 The back also features a Pym Tech logo along with San Francisco, CA, which is the location of the fictional company’s headquarters. Made from 100% polyester this EXCLUSIVE gray-toned Ant-Man hat from New Era features the iconic logo for Pym Technologies rendered in red, elevated embroidery. 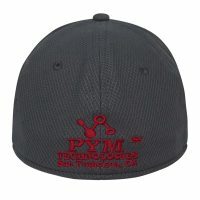 On the rear you will find the logo repeated above the companies home city of San Francisco, CA. 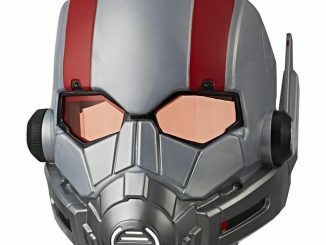 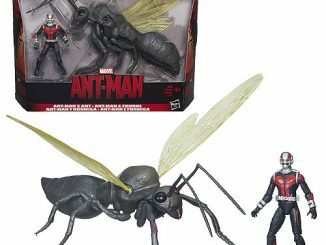 Ant-Man Pym Tech 39Thirty Hat is $29.99 and is available exclusively at SuperHeroStuff.